Airtel offers great! 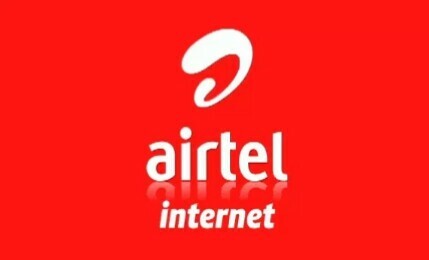 Airtel Internet offers for all prepaid and postpaid users. They brought this new package to 1 GB internet package at only 18 taka. All types of users can use them. Period 1 day, you can use this data pack. Please read the below description. This offer is valid for 1 day or 24 hours.